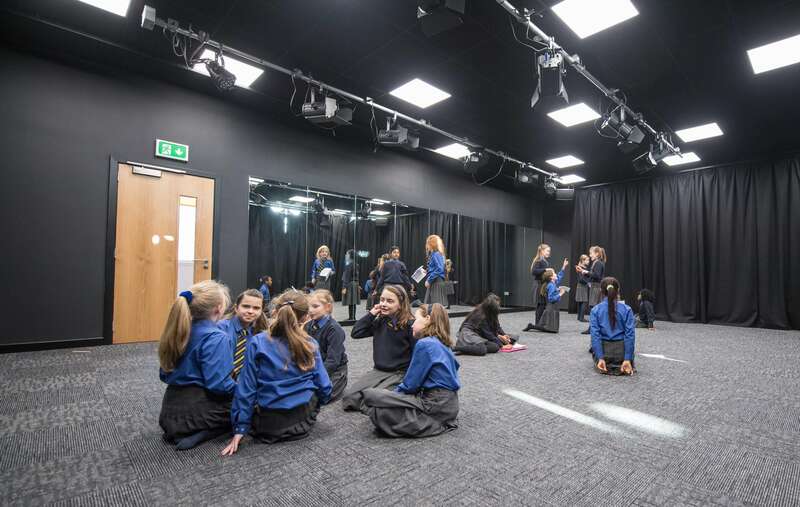 With its city centre location and a mix of classical architecture and modern facilities, St Margaret’s School offers an ideal venue for events out of normal school hours. 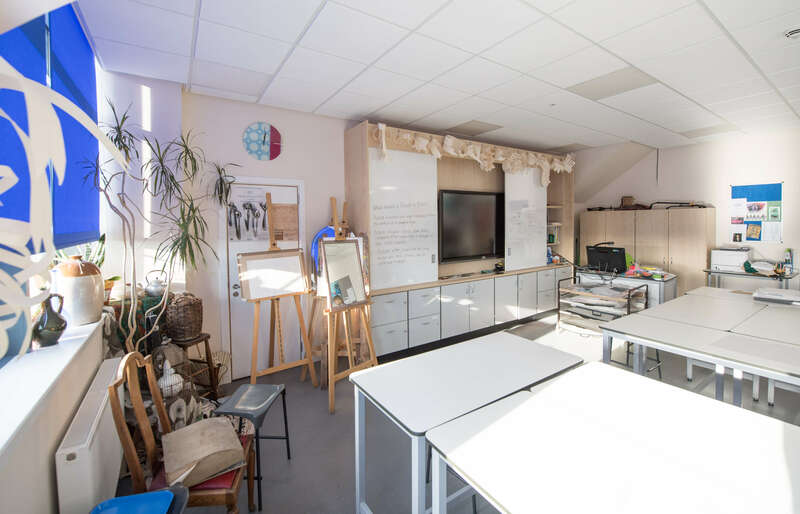 The school has plentiful parking and a range of amenities, including classrooms, a hall, gym and a separate sports field with grassed pitches, 5 tennis courts, and good changing and indoor recreational areas. Please contact the Bursar (telephone 01224 584466 or email info@st-margaret.aberdeen.sch.uk) for more details of availability and contract terms.